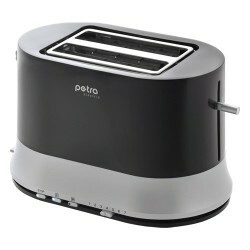 PETRA brand toaster is an extremely easy to use, and at the same time complement professional kitchen equipment. The device is equipped with wide spaces that will allow you to simultaneously prepare two slices of bread . Electronic timer with temperature sensor provide the functionality and ease of use . The device also has a special mode of preparation of baguettes , as well as heating and toasting bread . 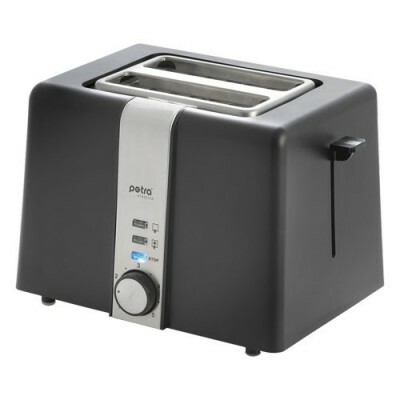 Comfort increases the function of the simple raising of small pieces and crumbs drawer , which helps keep the toaster clean. 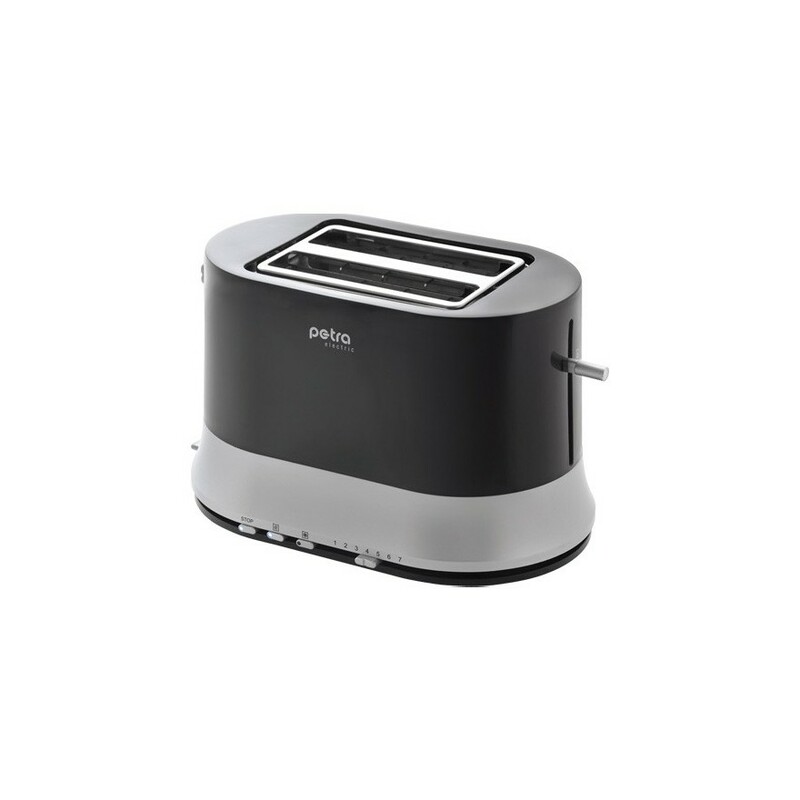 Toaster comes with wide spaces for 2 slices for toast , an electronic timer with temperature sensor, feature easy lifting eg . 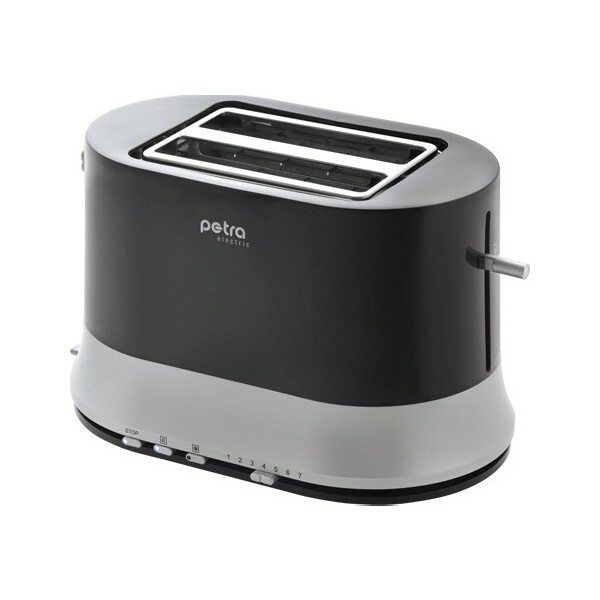 Small pieces , an integrated mechanism for making baguettes , heating and toasting function with indicator light , the STOP button on the tray with bread crumbs and retractable electrical cord .